Dead Cells launched in the summer of 2018 and, for the most part, received acclaim across the board. Though it joined a slew of other rogue-like titles, Dead Cells managed to stand out in the crowd. This is most notably evident now, as the title has officially reached an impressive milestone of one million copies sold. A Game Designer at developer Motion Twin, Sébastien Bénard, announced the news during Game Developer Conference 2019. He also shared a few interesting statistics with regards to the Dead Cells sales numbers. 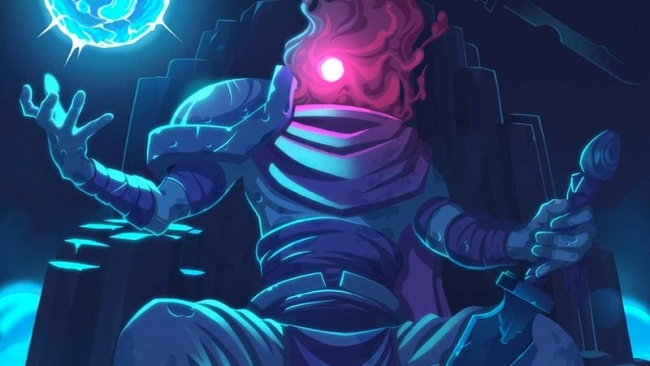 For one, 60 percent of the copies sold for Dead Cells were on PC platforms. As far as sales of the console version are concerned, Bénard revealed that Dead Cells sold best on the Nintendo Switch. For fans of the title holding out hope for a sequel, do not hold on too long. Months after the successful launch of Dead Cells, Bénard divulged how Motion Twin has no plans to develop a follow-up. 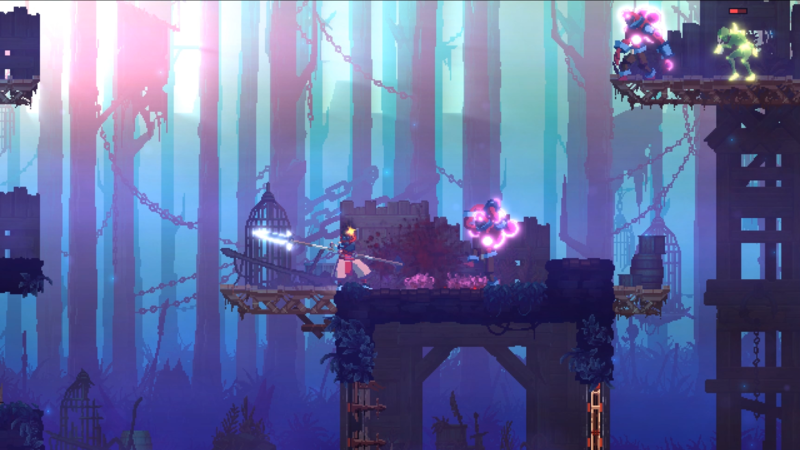 At the time, the designer stated the following about a potential sequel: “If you create a big hit, it’s best to use this energy to make something different.” While his words do not entirely rule out the possibility of another Dead Cells, they certainly seem to suggest Motion Twin intends to focus its efforts elsewhere for now. At present, what Motion Twin aims to do next remains unknown. However, fans may hear news of the studio’s next project sooner rather than later. According to a short Dead Cells documentary, the developers were capable of producing the hit title on a 12-month development cycle. The short documentary also explained Motion Twin’s studio structure, specifically regarding how everyone on the team receives the same pay. Dead Cells is available now across the PlayStation 4, Nintendo Switch, PC, and Xbox One platforms.